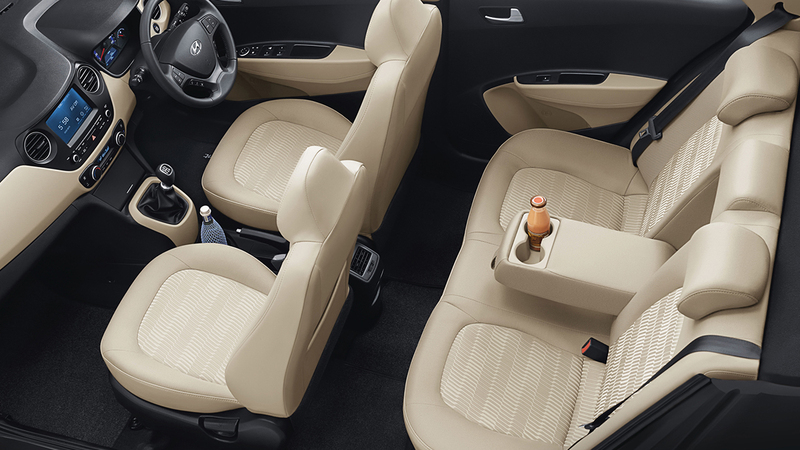 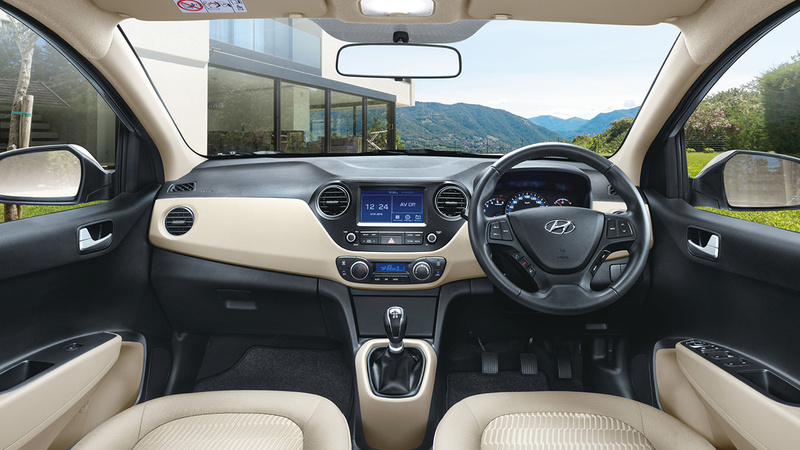 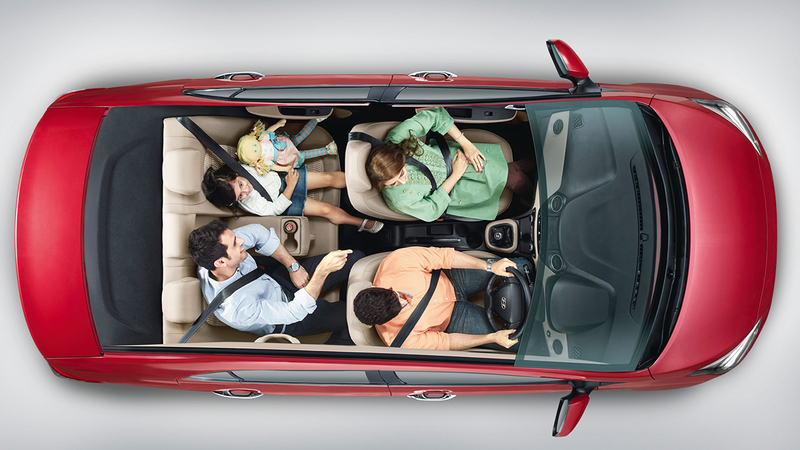 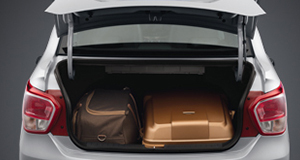 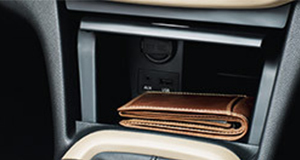 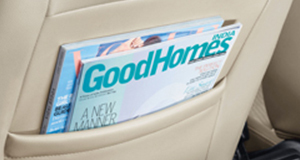 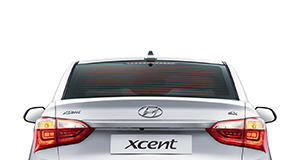 All New Xcent offers ample luggage space to accommodate you and your loved ones' weekend getaways. 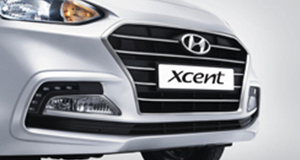 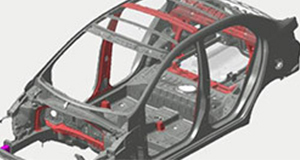 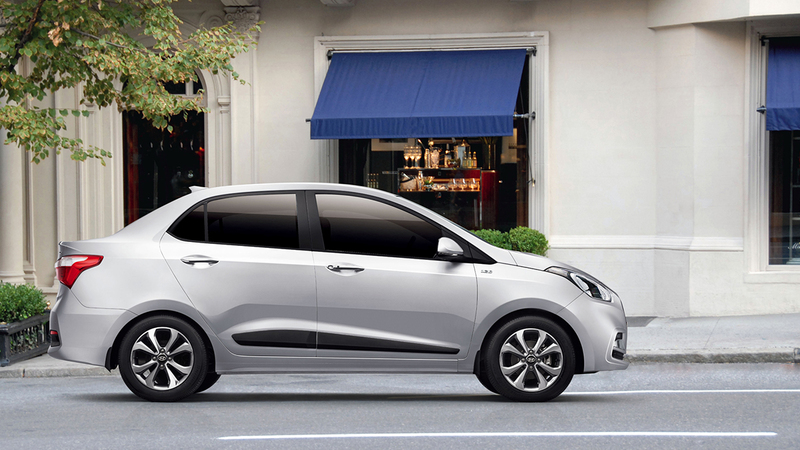 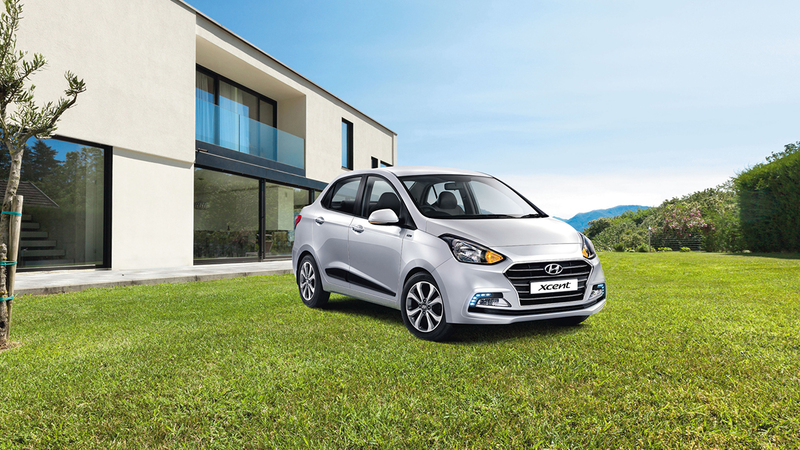 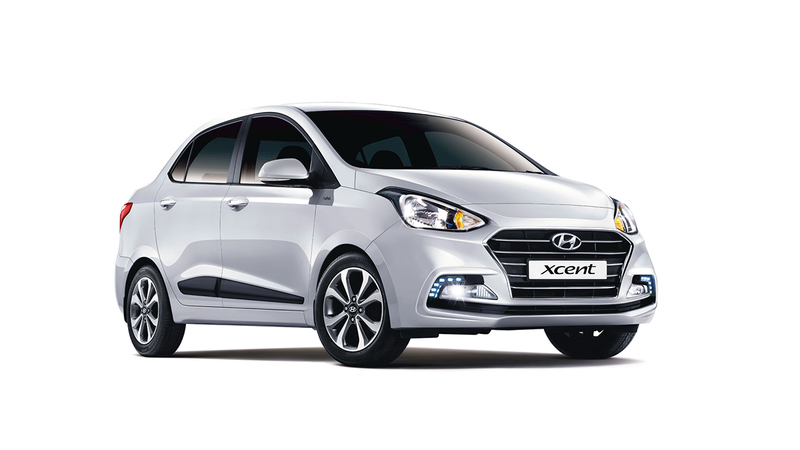 The All New Xcent front bumper design lends a Bold & Wide front look to the car. 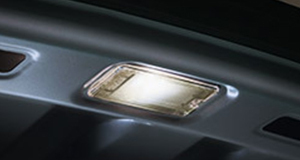 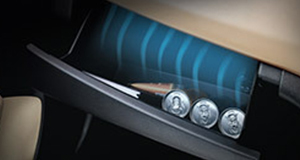 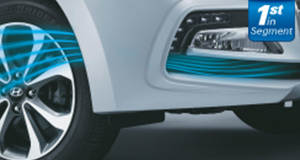 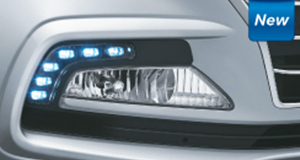 The stylish new LED Daytime Running Lights (DRL) add an extra touch of finesse to the front of the all New Xcent. 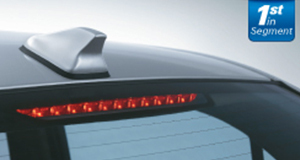 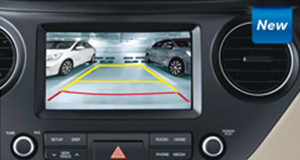 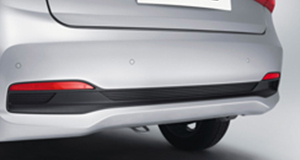 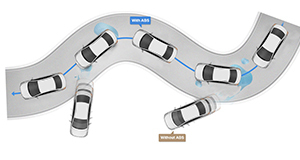 The Anti-lock Braking System (ABS) prevents skidding and retains car’s steer ability on slippery surfaces. 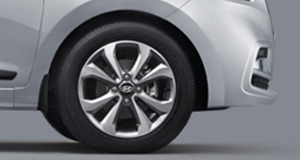 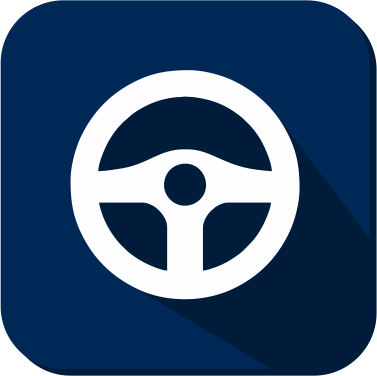 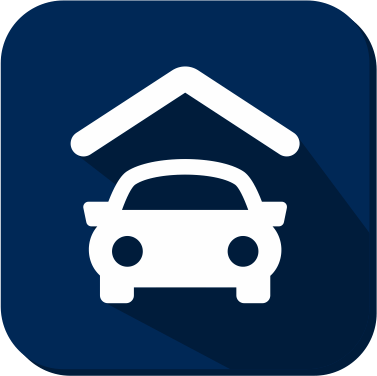 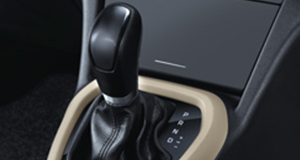 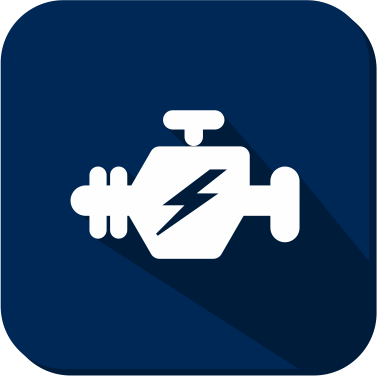 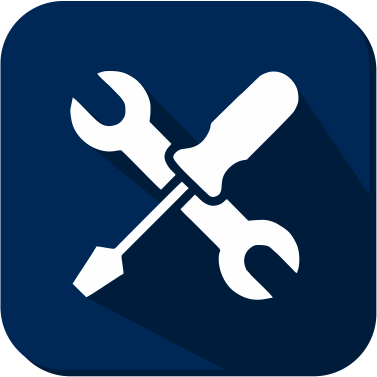 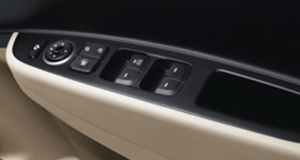 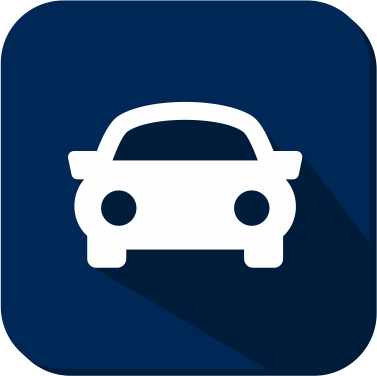 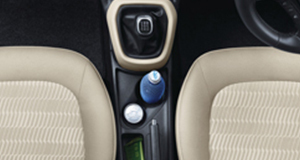 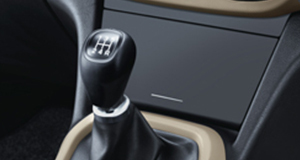 It also enables stable braking and restricts wheel lock-up during panic braking. 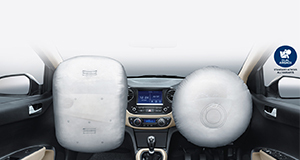 The driver and passenger standard dual airbags ensures additional protection to occupants in the event of frontal impact making driving worry-free.